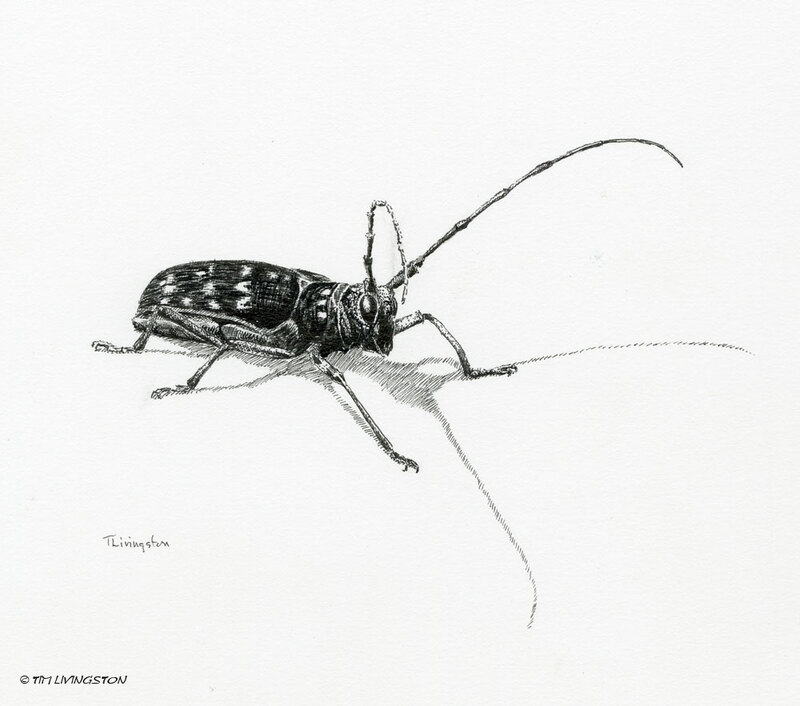 The Spotted Pine Sawyer in pen and ink. 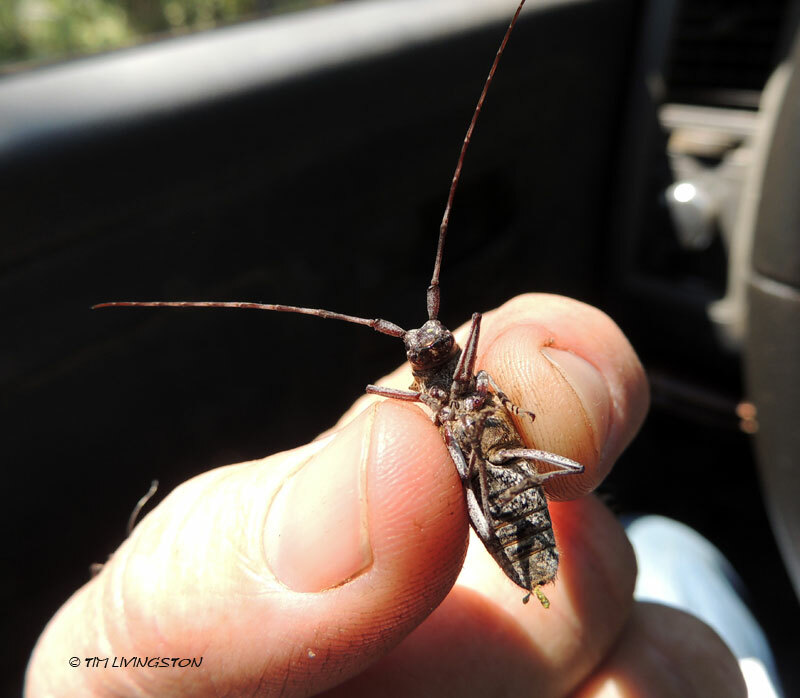 The spotted pine sawyer beetle is in the longhorn beetle genus. If you hang out around enough log landings you’re bound to see them. This one flew into my truck. Be careful how you pick them up. They have strong mandibles and are happy to bite you. They reproduce in dead and dying trees. Their larvae will bore into the log, thus reducing its value. The larval form is a borer that damages the wood. A log deck in the wood is a natural attractant for the beetles. If the logs sit in the woods too long the beetles will get into them. 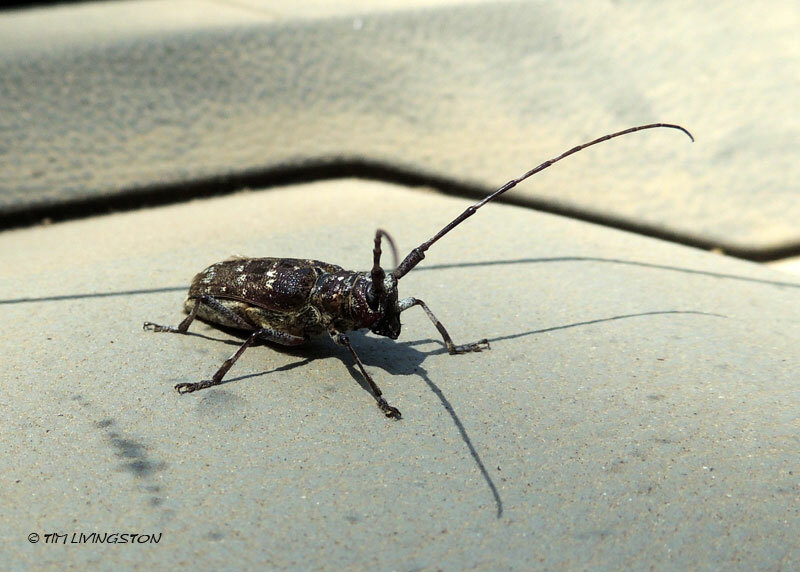 Spotted Pine Sawyer, Monochamus galloprovicialis. This entry was posted in Drawing, Forestry, Pen and Ink, Wildlife and tagged borers, drawing, Forester Artist, forestry, insects, larva, pen and ink, Pen drawing, pests, spotted pine sawyer by foresterartist. Bookmark the permalink. Lovely drawing, Tim! It looks like a friendly little thing, on paper at least ;-). I’m not a fan of insects, not if they are so close that they could jump on to my arm (actually, they never do) or if they are inside the house. But seeing them like this, I can see they are fascinating. As a little girl I once sat down with a book with drawing of insects, kept turning page after page and saw all kinds of beetles, ants, flies, etc filling the pages. Suddenly (probably by worms and larvae) I said out loud: “oh, I feel all vomity…”. I think this was the 4-5 year old version of watching a horror film, “it’s scary, but I keep watching, because I also like it”. Just to say that with this background, it means something that your drawing looks friendly and inviting, I can see beauty in this beetle! Indeed Linda! We try move them to mill before din din! Priceless Joy giving the “kill order”! That just makes me laugh!! What great detail on this curious little bug. Wow, love your pen and ink beetle!!! You´re so good at this, it´s really amazing! Fascinating little beetle – awesome drawing Tim! That is a great drawing Tim – a great example of how you can get so much more information from a drawing than a photo. Fascinating to hear about its life cycle and impact too. Awesome drawing! Too bad there are such destructive creatures out there! Some are very destructive, especially during droughts like the one we’re in now. 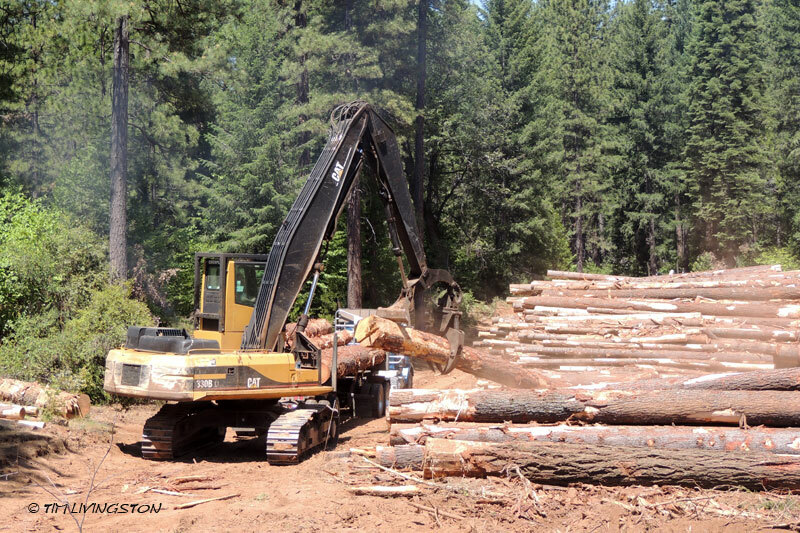 This little beetle doesn’t cause too much problem if the logs get shipped to the mill in a timely manner. However, during large fire salvage operations they do a lot of damage to the wood as time goes on. Fortunately, it’s a slow beetle, which makes it easier to handle. You just have to watch out for the sharp end.